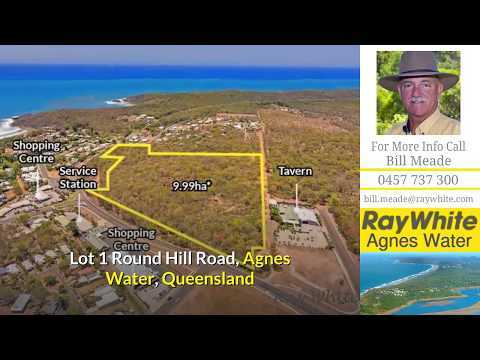 Ray White Agnes Water are pleased to offer one of the last and best remaining land parcels in the heart of Agnes Water. 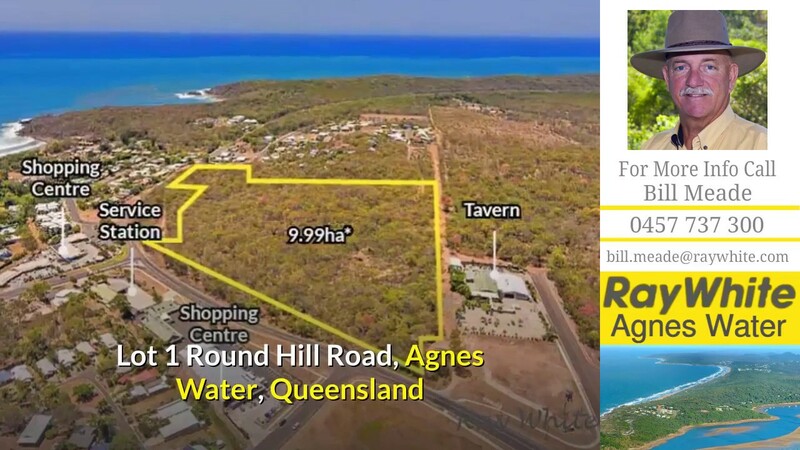 This freehold site is perfectly positioned within the Agnes Water community shopping centre precinct and less than 300 metres from the main patrolled surf beach. Agnes Water, Central Queensland, is approximately 90 minutes south of Gladstone, and 90 minutes north of Bundaberg on the Discovery Coast. Agnes Water is the closest access point to the southern Great Barrier Reef together with its neighbouring town known as " Town of 1770". The two coastal towns are well known as a holiday destination. The area's tourism has experienced continued growth and deepening ‎diversification becoming one of the fastest growing economic sectors in the area. First time offered, this attractive boutique investment would suit the most astute buyer. Prime business location or the possibility of future subdivision potential or, diversify with land-bank holding for future capital gain. (Subdivision /construction is subject to DA approval). bracket for website functionality purposes only. SOME OF THE NEIGHBOURS ARE COWS!! !